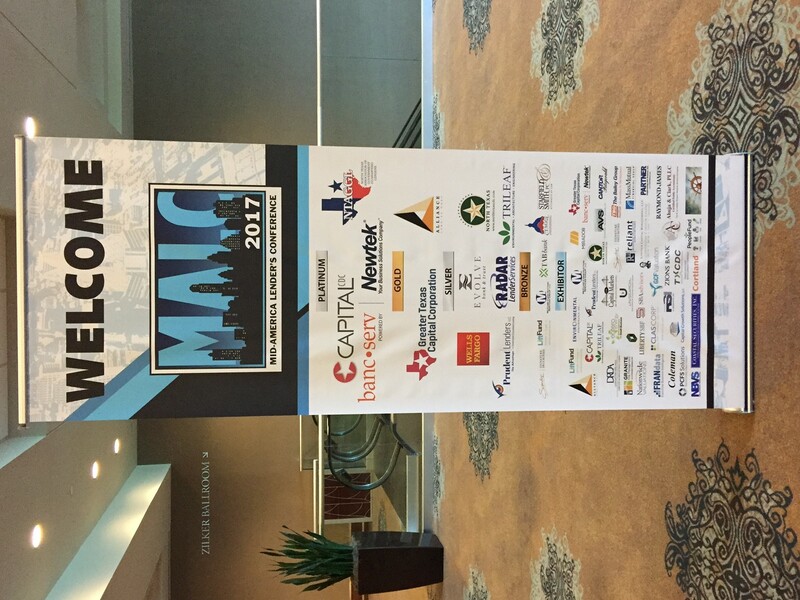 MID-AMERICA LENDER'S CONFERENCE - Environmental Performance Inc.
Environmental Performance, Inc. was a sponsor at the 2017 Mid-America Lender’s Conference (MALC), which took place in Austin, Texas from April 10 – April 12. 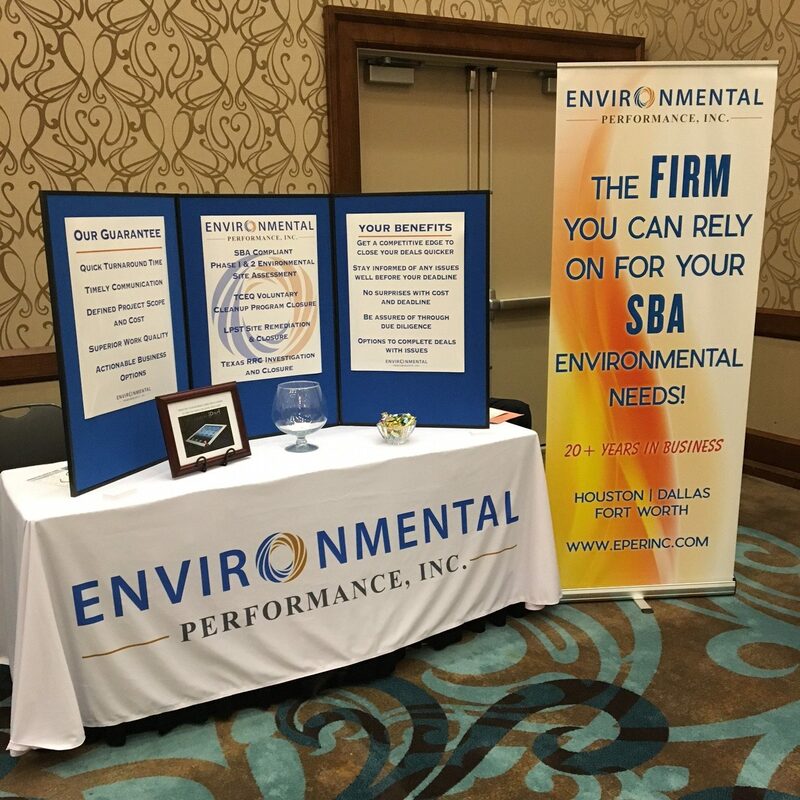 The conference included several informative speakers, who spoke on SBA related topics, as well as panel discussions and breakout sessions. Among the attendees were SBA professionals and SBA lenders from around Texas and adjoining states. 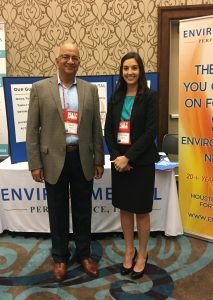 Additional attendees included appraisers and servicing companies, who exhibited at the tradeshow. 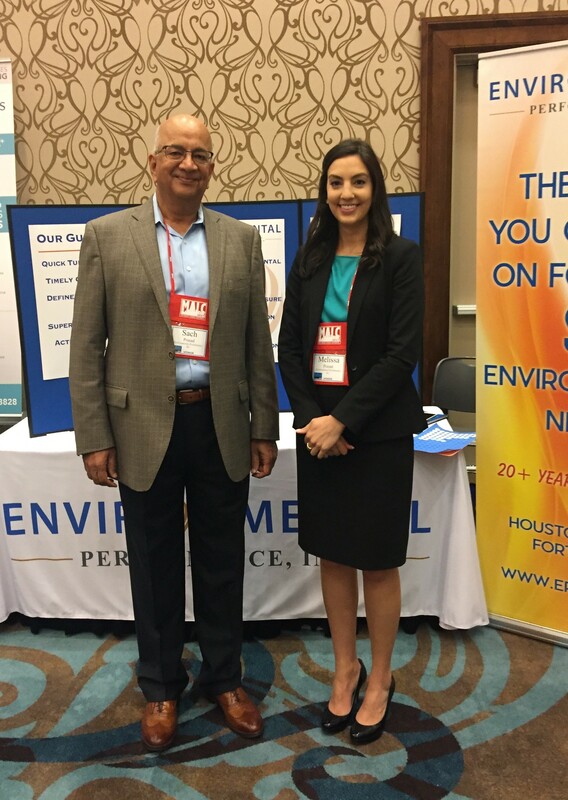 The conference was a great networking platform and a huge success for EPI! 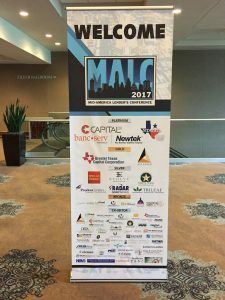 Check out a couple of photos from the conference.